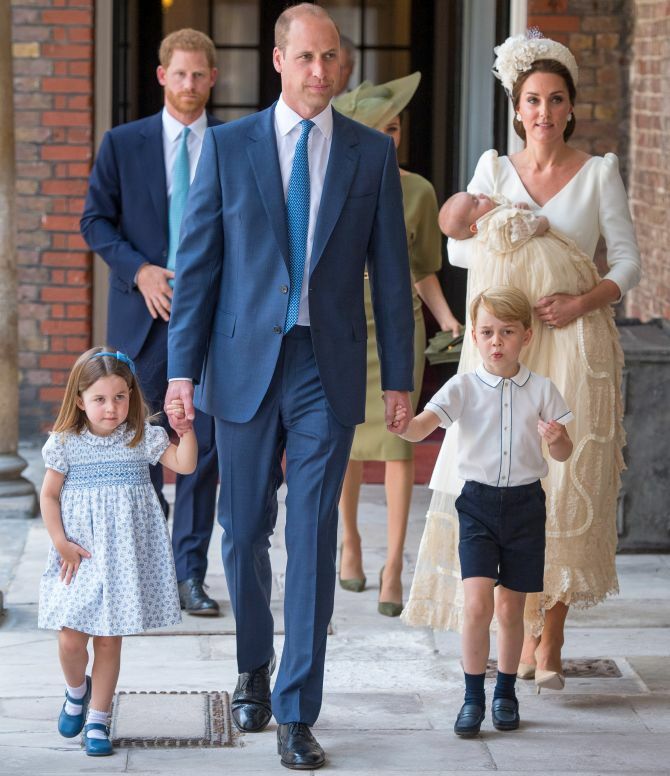 Prince Louis, the youngest child of United Kingdon’s Prince William and Kate, was christened on Monday (July 9), at the Chapel Royal in London with family by his side. 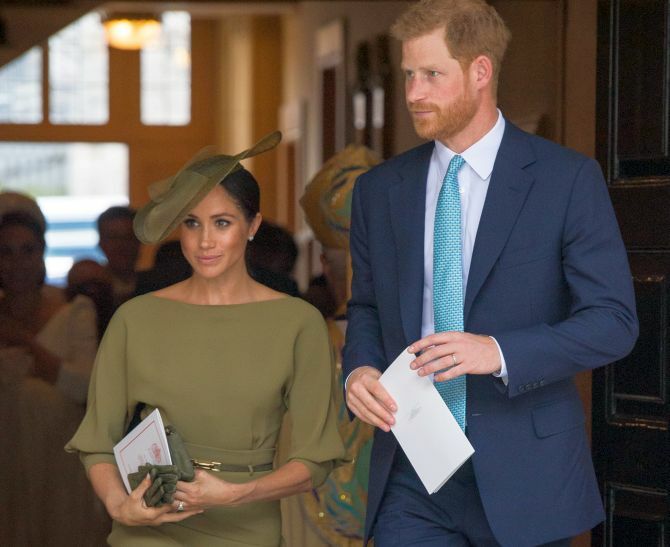 Sadly, Prince Louis’ great-grandparents – Queen Elizabeth and Prince Philip – weren’t present. 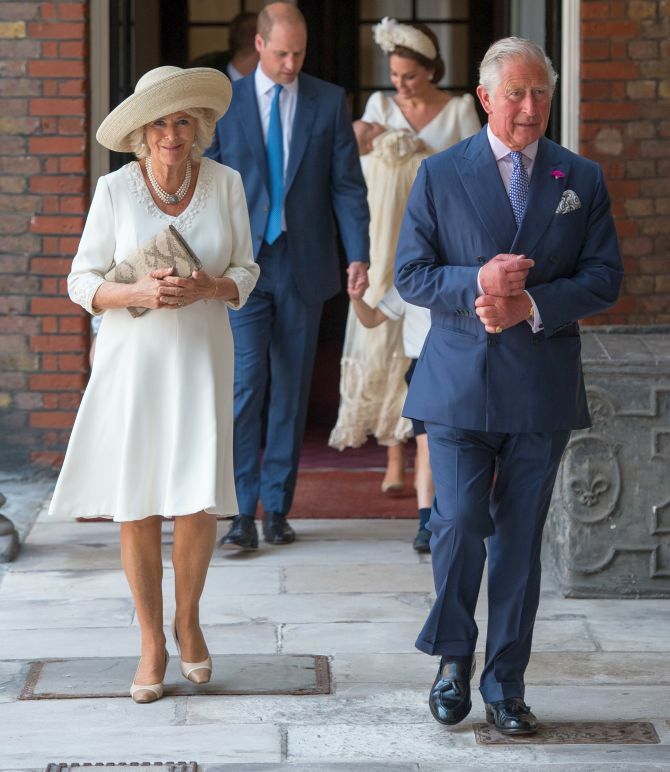 However, Louis was surrounded by his loved ones including his grandparents -- Prince Charles and wife Camilla, Michael and Carole Middleton – Prince Harry and Meghan and Pippa and James Middleton. Here are some scenes from the christening.